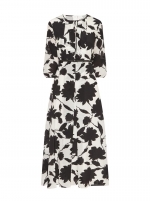 The Operoso cardigan demonstrates Max Mara Studio’s flair for detail. 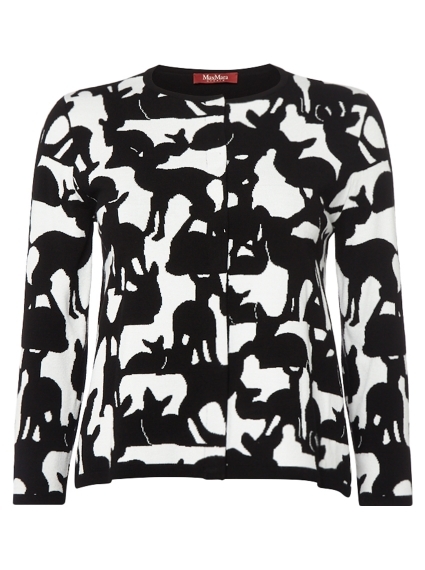 This round-neck knit features a monochrome print which on closer inspection is made up of 'Bambi'. 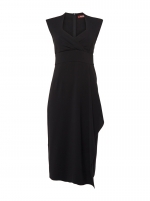 Wear it with cropped trousers and mules for a runway-inspired style.